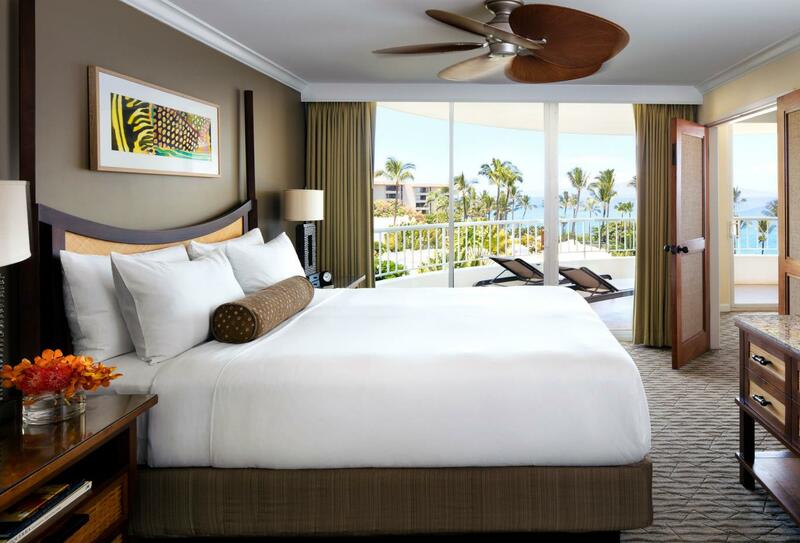 Hawaii’s only all suite and villa luxury oceanfront resort, the Fairmont Kea Lani offers spacious one bedroom suites as well as two story villas. Both casual and fine dining options are available; from the relaxed setting of Caffe Ciao Deli to the award winning signature restaurant, Ko. 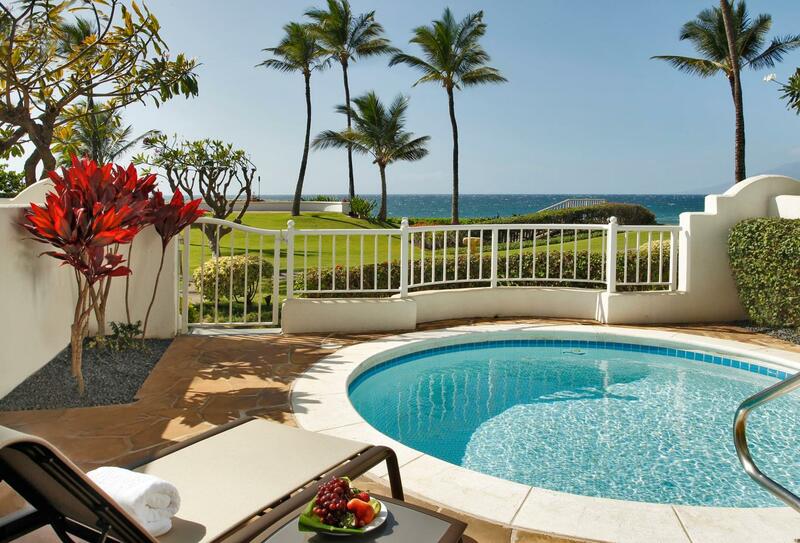 Golfers are treated to three championship courses, two full service pro shops and one of the finest outdoor training facility in the Pacific at the award winning Wailea Golf Club. 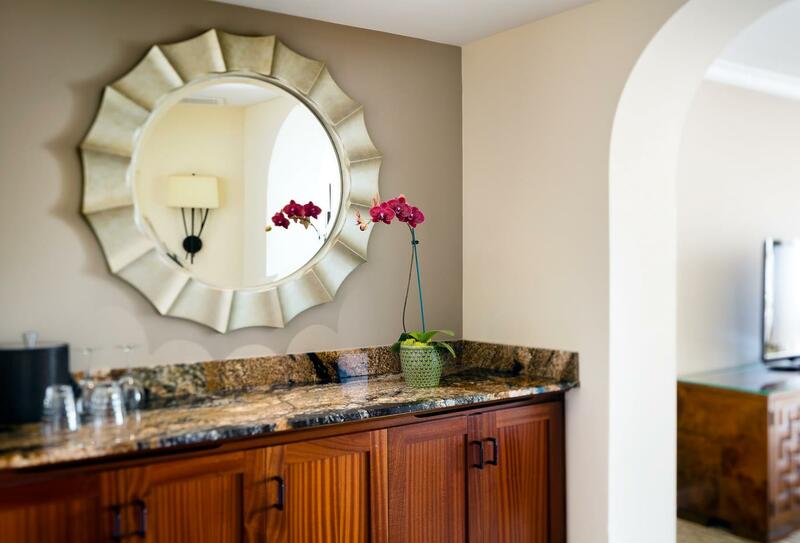 Those who prefer to unwind at the Spa Kea Lani can relax with an outdoor massage in a private Oceanside cabana; those looking for adventure can partake in a number of activities, from scuba diving to mountain biking down a volcano. 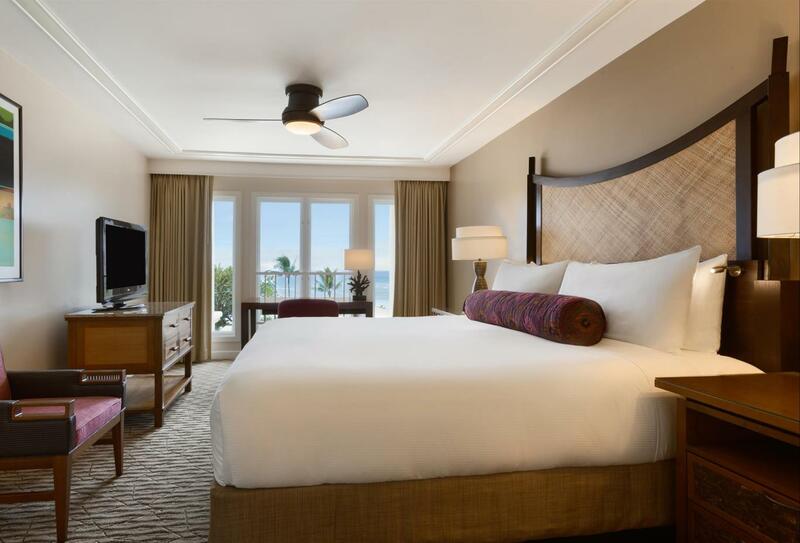 Boasting some of the best Neighbour Island and sunset views in the entire resort; this can be seen from both the bedroom and living room. 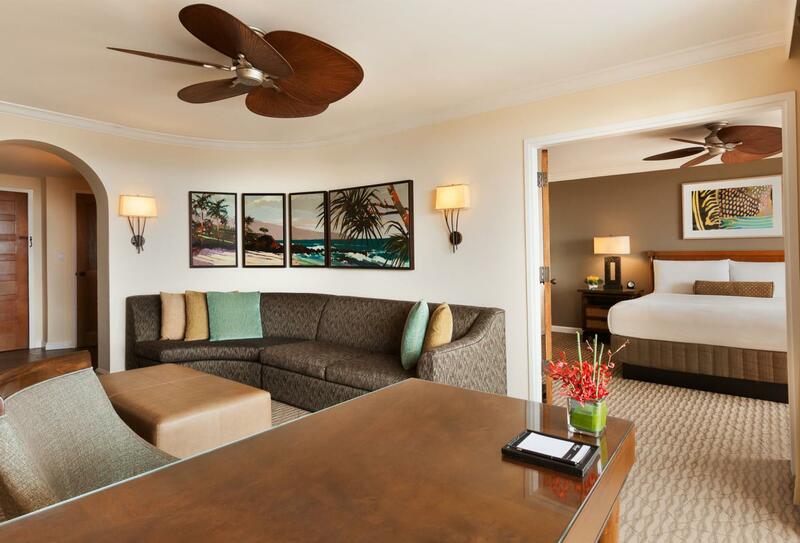 In this suite guests can enjoy the view of tropical gardens and surroundings. 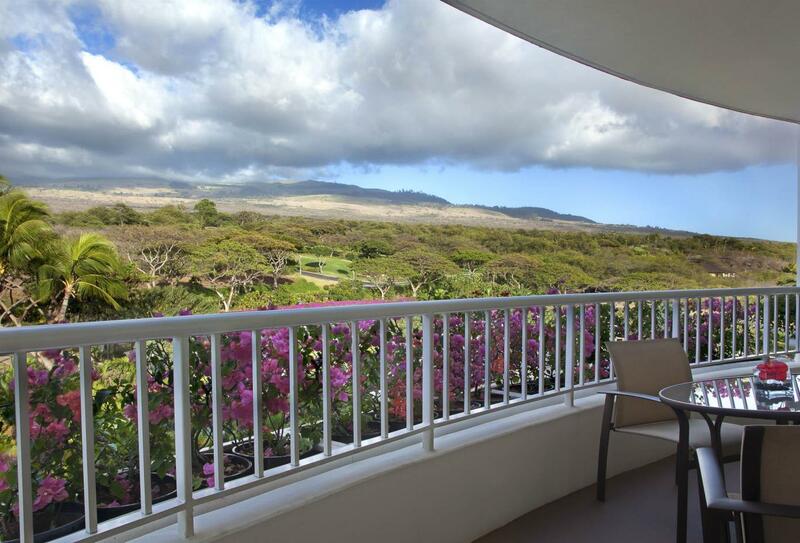 Offering views of the majestic Haleakala, breathtaking views of the sunrise can be seen from the lanai. 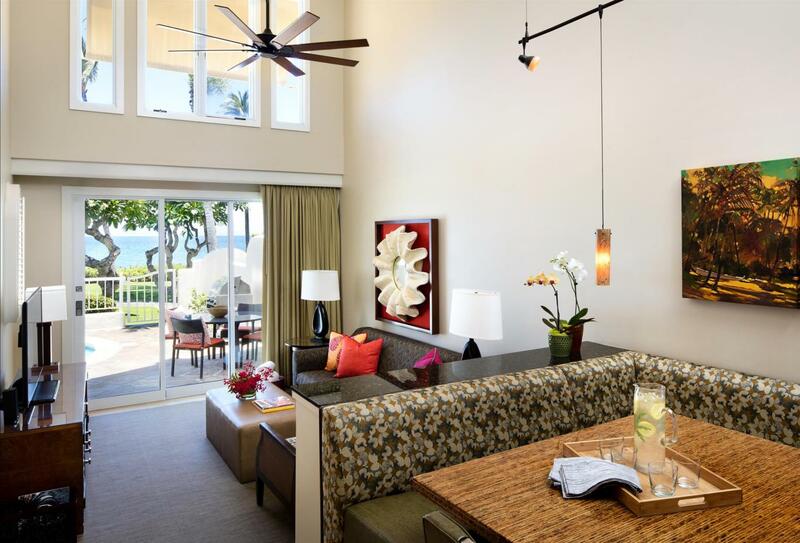 This one bedroom suite offers the spaciousness of a living room and connecting lanai. 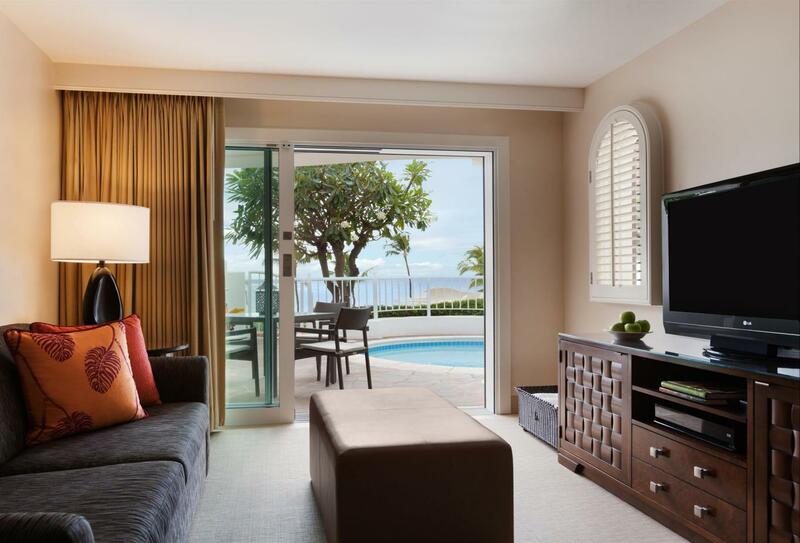 Guests can enjoy an angled ocean view from within the suite. 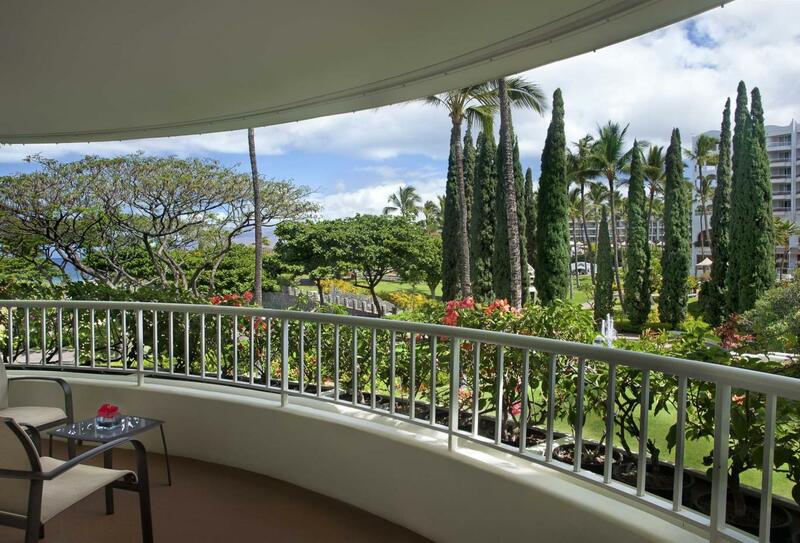 Upon stepping out onto the lanai, guests are greeted by an angled view of the ocean. 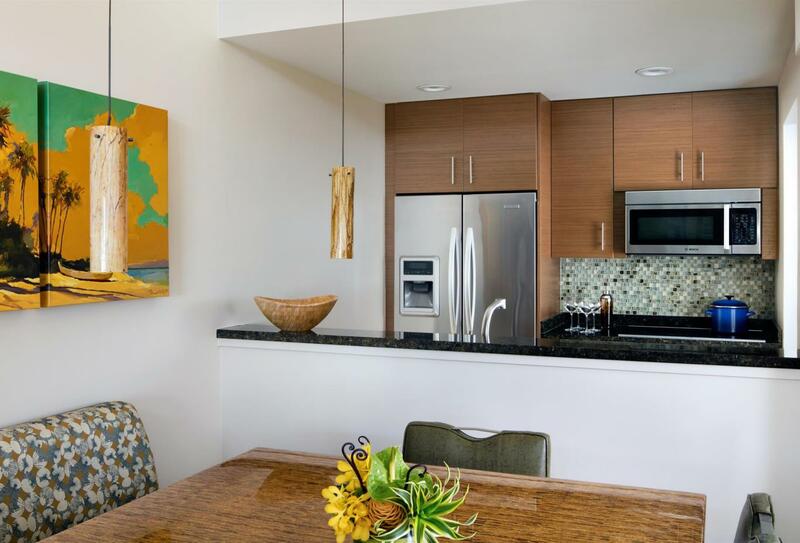 These spacious two storey villas feature two master bedrooms – each with an additional TV and iPod docking station, a living room area with a queen sleeper and a Bluray player along with Nintendo Wii. 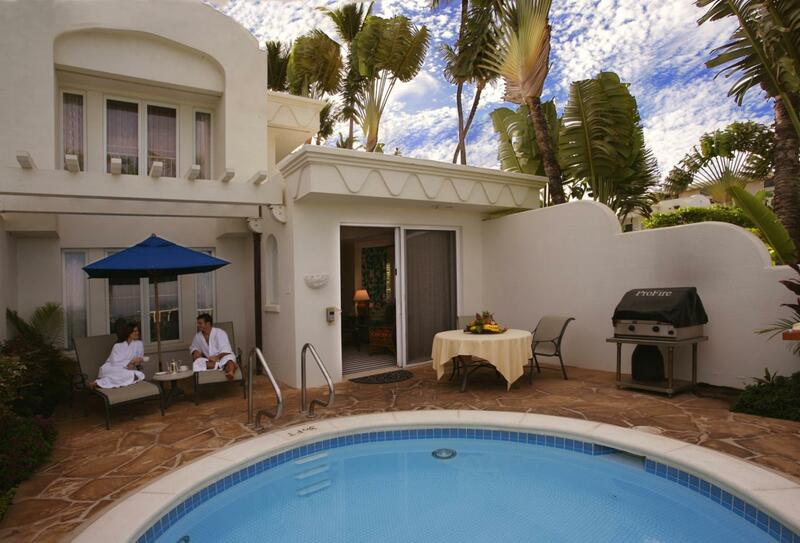 The private courtyard features a plunge pool, barbeque grill and lounge furniture. Blu-ray player & Nintendo Wii. These spacious two storey villas feature two master bedrooms – each with an additional TV and I Pod docking station, a living room area with a queen sleeper and a Blu-ray player along with Nintendo Wii. 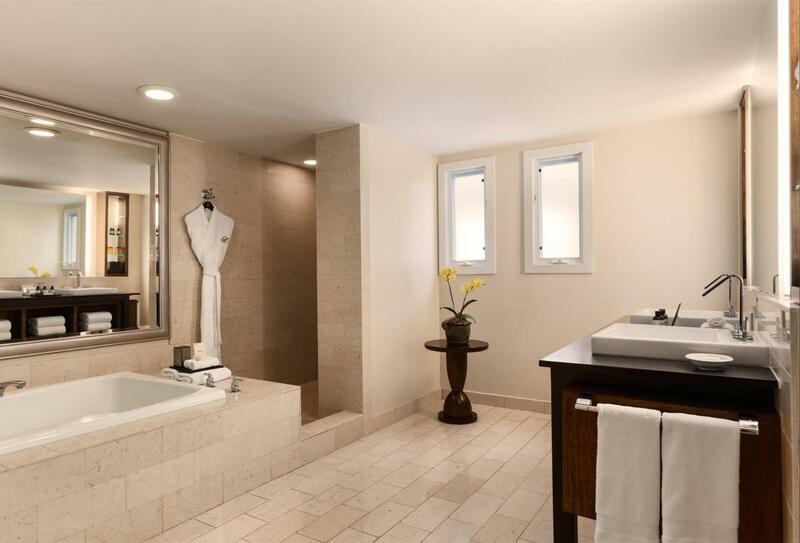 The private courtyard features a plunge pool, barbeque grill and lounge furniture. * Keepsake Wedding Certificate & souvenir gift. Cost from £800 per couple including tax. * Seasonal tropical flower bridal bouquet. * Photography for one hour with 50 digital images. * on site sparkling cider toast. Cost from £1310 per couple including tax. for up to 1.5 hours at wedding site. for 1 hour at wedding site. prices. Couple must appear in person to submit application and provide photo identification such as passport. if the date of the wedding does not allow enough time for the couple to obtain the marriage license. All wedding sites are public and used in their natural setting. No additional structure set-up is provided. Ceremony prices are based on up to 6 persons. Additional fees will be charged for larger groups. 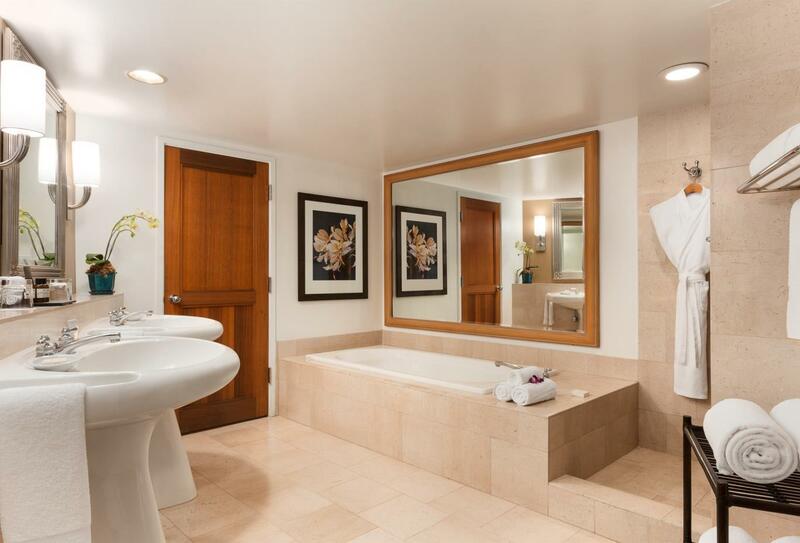 (Additional $100 for up to 15 persons, additional $200 for up to 25 persons). No substitutions allowed for package inclusions. non-refundable deposits are required to hold date & services. 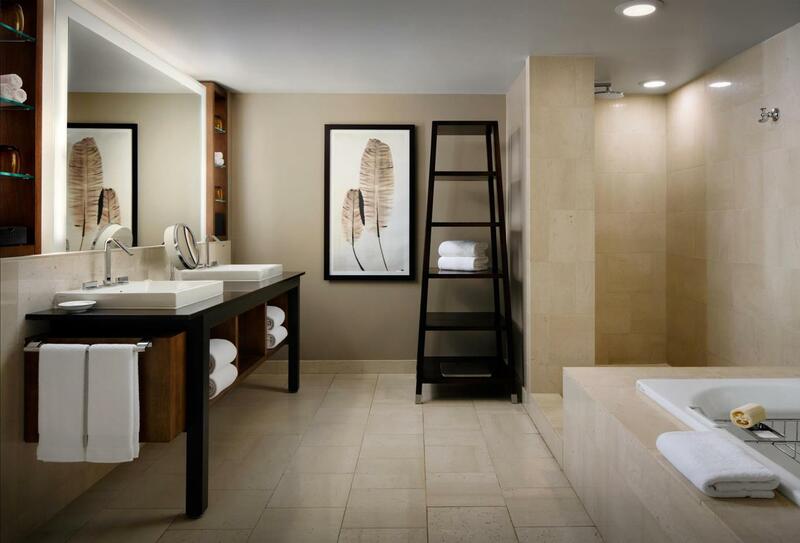 A $200 non-refundable deposit will be required at the time of confirmation to secure services. 60 days prior to your wedding date. Cancellations received 50-80 days prior to wedding date will forfeit all deposits and 50% of payment. Cancellations for wedding services received less than 50 days prior to wedding date will forfeit all payments. Any changes made after confirmation will result in forfeit of prepayments and or subject to additional charges. Please note: Bookings are made in the order that the deposit is received. If the date, time or location is not available,we will contact you to re-arrange your request. Beach fees go towards permits, education and preservation ofthe island environment. 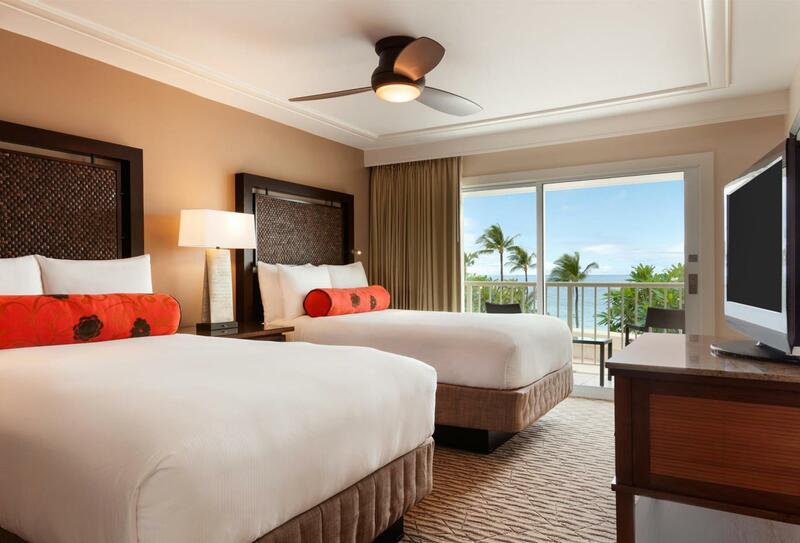 Hotel cancellation policies vary & will be detailed on confirmed worksheet. Changes to thewedding date once confirmation has been made will result in a service fee. 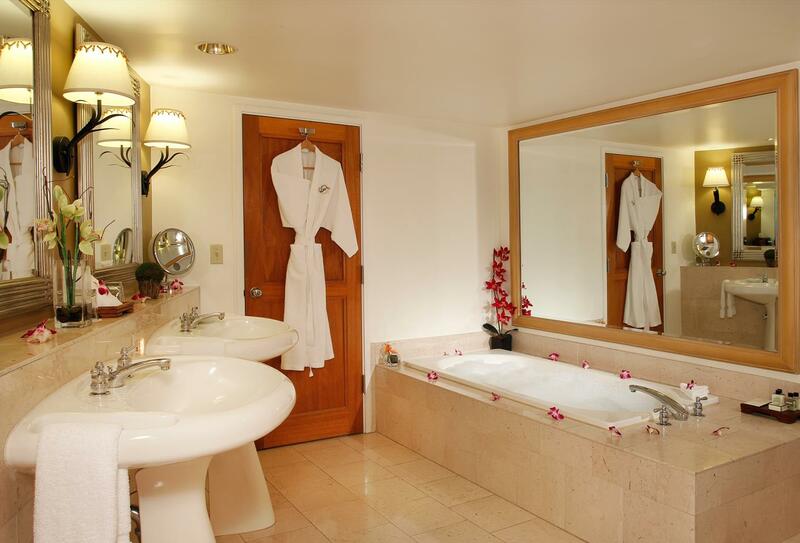 Popular observed Holidays & Valentine’s Day have separate packages & cancellation terms. If booking is made with less than 10 days notice to reserved time, full payment must be received within 24 hours of booking or all arrangements will be cancelled. 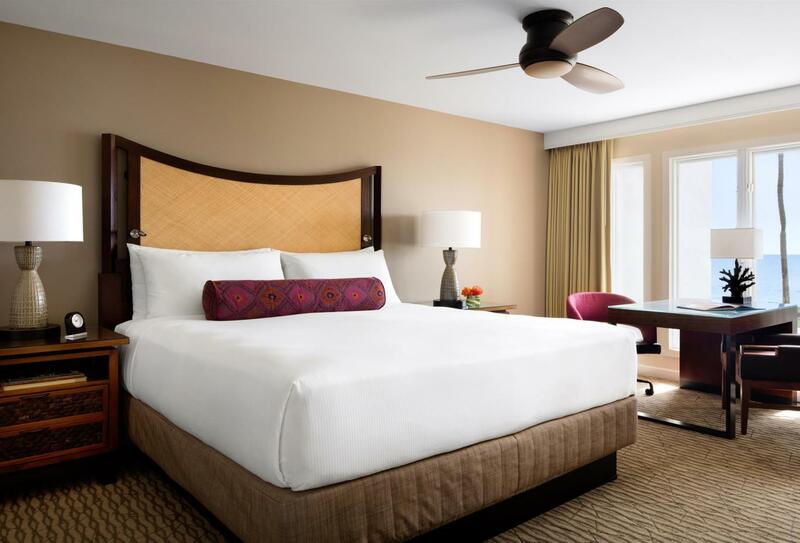 Prices do not include flights and accommodation and are subject to change. Resort Wedings can be arranged please ask for details. This is an open-air dining area offering daily bountiful breakfast buffets; containing fresh fruit, pastries and omelettes, among other rotating choices of hot and cold food. 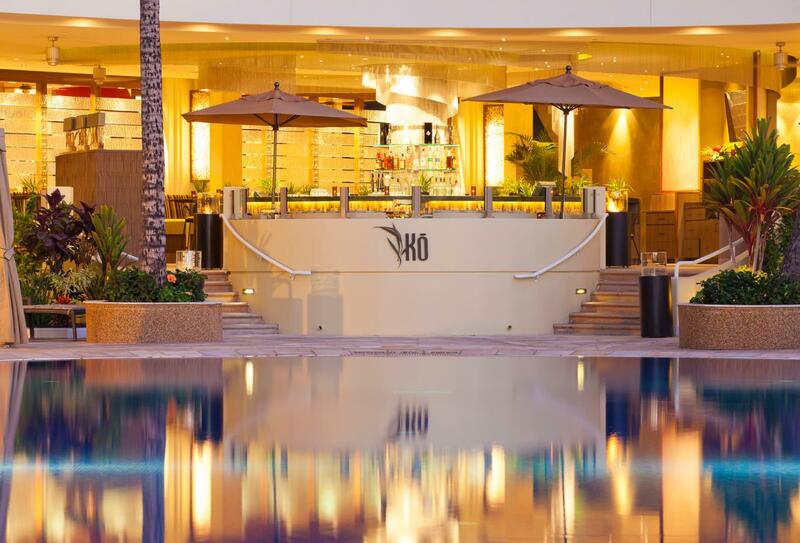 Serving island family recipes and farm fresh Hawaiian, Chinese, Filipino, Portuguese, Korean and Japanese menu items; Ko is the only fine dining restaurant on Maui to offer cuisine inspired by Hawaii’s sugarcane plantation era. 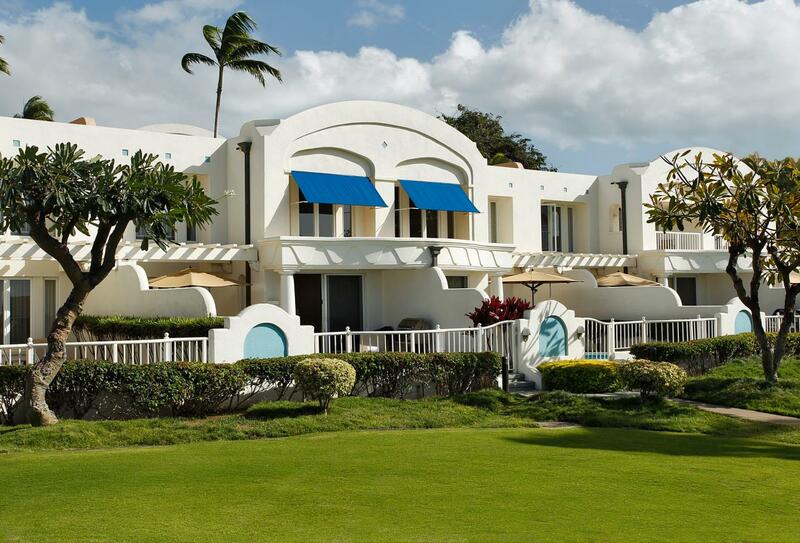 One of Maui’s premier seafood restaurants offering the island’s freshest fish such as the Island Snapper Picatta, Candied Peanut Crusted Hawaiin Opah or Grilled Ahi Mignon – all served in a tropical ambience. Nick’s has also consistently earned the award of excellence from wine spectator magazine for the 2000 bottle wine cellar it has racked up over the years. 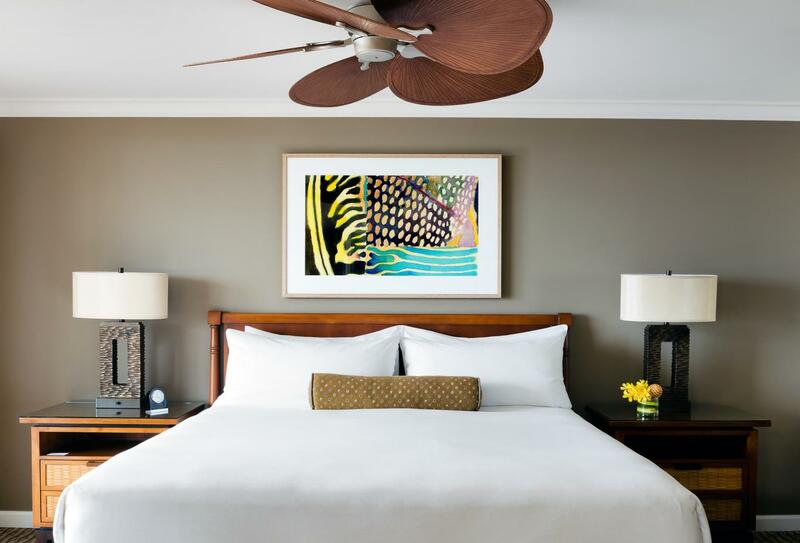 Perched at the upper lagoon pool, Ama Bar & Grill offers a taste of Hawai’i’s modern canoe lifestyle, featuring everything from contemporary poke bowls to plate lunch specials in a relaxed, outdoor and social atmosphere. 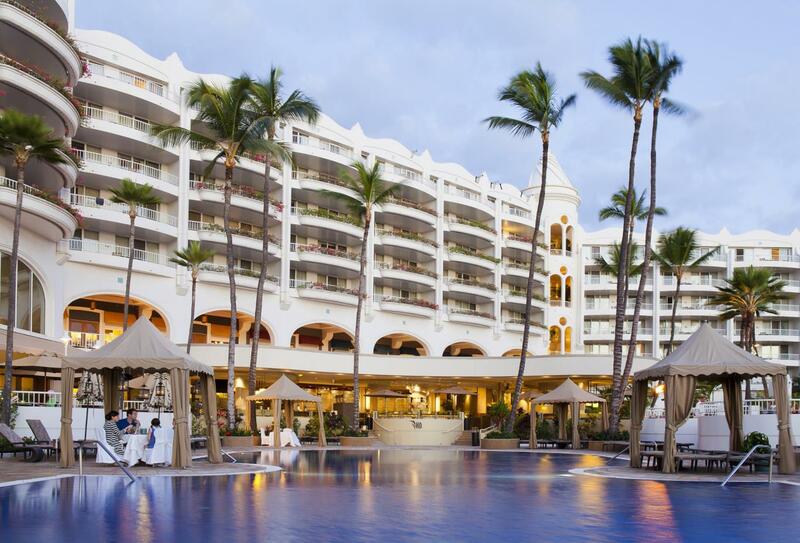 Enjoy the expansive sunset and ocean views and don’t miss the swim-up bar for refreshing cocktails and fruit smoothies. Enjoy home-made sandwiches, fresh bread, scones, muffins and deserts. 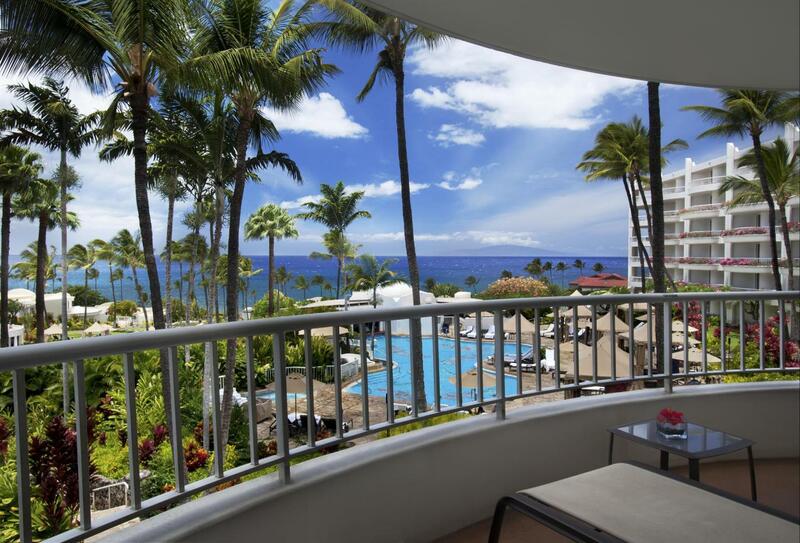 Guests are treated to nightly entertainment from local musicians and spectacular views of the beautiful Maui sunset. 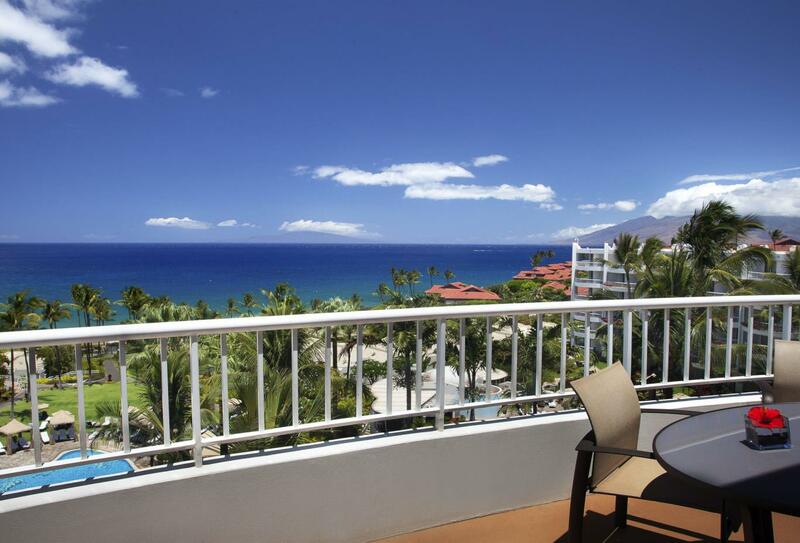 The resort is located 17 miles from Kahului Airport - approximately 30 minutes.